A lot of us have this mistaken notion that we need to have a lot of money to succeed in business. We think that a small capital would not bring in a lot of profit. 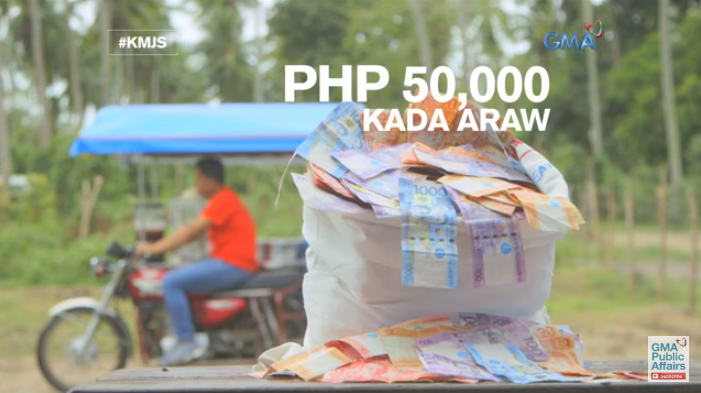 But a couple in Batangas recently went viral after they shared the inspiring story of their success in business, even with just Php100 ($1.88) as capital. 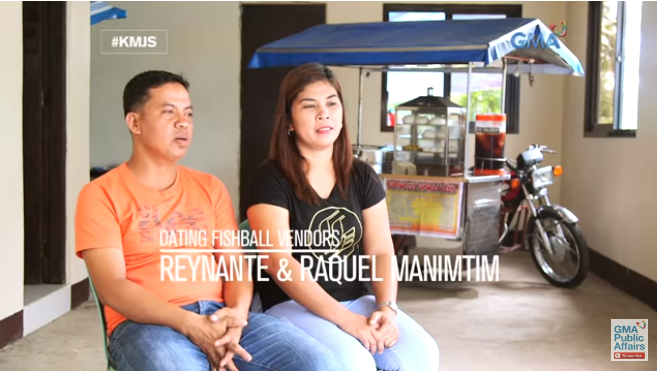 Reynante and Raquel Manimtim used to be workers earning just the minimum wage at a restaurant. When someone offered them a house and lot they can pay on installment, the two jumped at the chance of owning a home to call their own. After they completed paying for the home, the two decided to quit their jobs and venture on their own. But with little money in their pockets, the only business they could start is selling cheap food they could afford with their small capital. They tried a lot of products but eventually settled to selling banana cue. Raquel would cook the banana cue and Reynante would walk across town to sell it. The business was physically demanding and only brought them a small amount of cash. They often just earn Php100-Php150 per day. So, they decided to add something on the menu: siomai. But though their siomai was good and the profit was bigger, people still opted to buy the other stuff they were selling. The two decided to just sell siomai. It was the best decision they had ever made. To cover more ground, Reynante bought a bicycle. To better sell their siomai, he later fitted the bicycle with a bamboo sidecar. Then, a suki advised them to take a loan from the bank so they can have a motorcycle with a better, cleaner cart for their food. 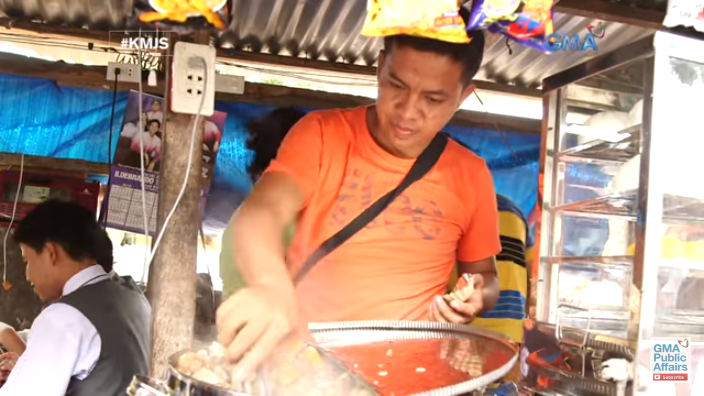 Little by little, their siomai business grew. After paying up the loan, they took another to add more motorcycle with sidecar carts. Months later, they were earning Php45,000-Php50,000 per day! That’s definitely several times bigger than the Php100-Php150 they were earning in the past. The two have since renewed their marriage vows in church and enjoying their new life. But though are millionaires now, the two remain rooted to the ground and are living a simple life. They shared their success to inspire other budding entrepreneurs to strive hard and try their luck in business, even with just a small capital.